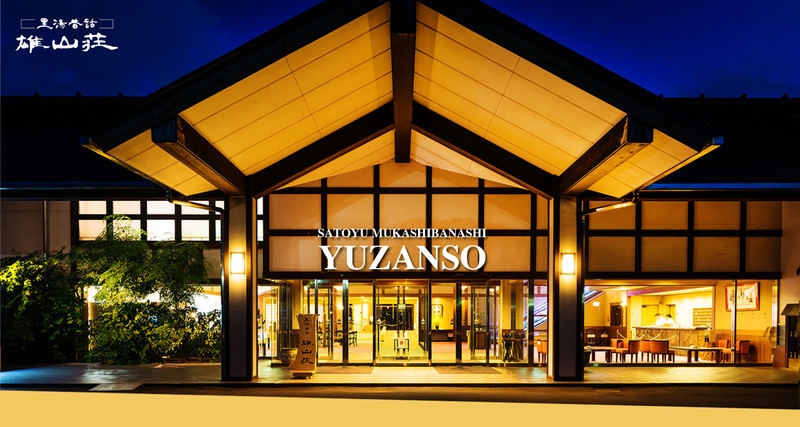 Yuzanso is located at Shiga Prefecture, in the Ogoto area near the Japan’s largest lake called lake Biwa. 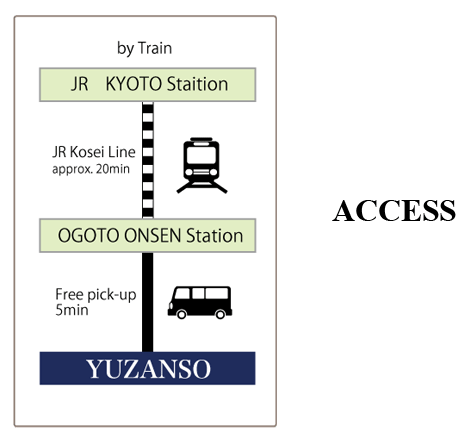 We are about 20 minutes away by train from Kyoto Prefecture as well. You can enjoy a nice hot spring and good food after your visit at Kyoto. Out of the 109 rooms, 53 comes with private open-air hot spring bath in your room. Other than that, we have a public bath and an open-air bath for all of our guests. Ogoto hot spring area has a history of 1200 year. 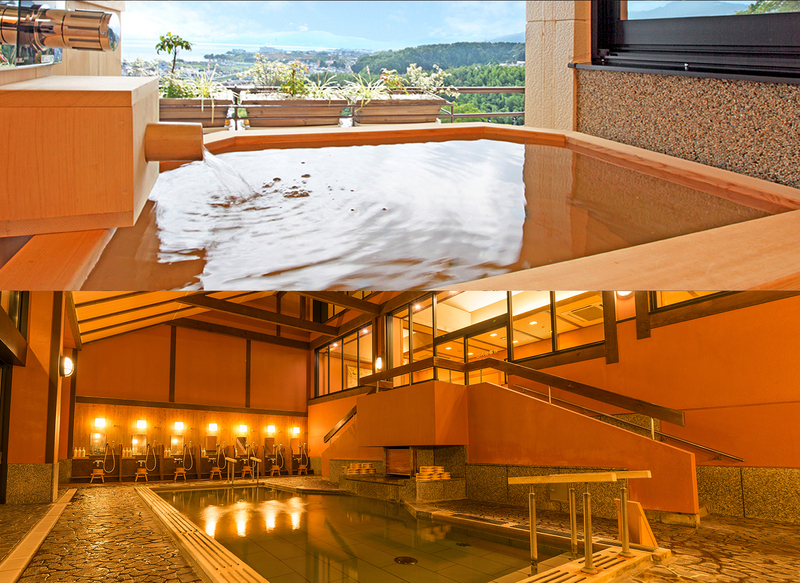 Please enjoy the beauty of seasonal nature and the therapeutic effect of the hot spring. We won "The guest review award of 2015" from Booking.com! review score of over 8 in the past year from the users of Booking.com. It is the meaning of satisfied guests and outstanding stays.